A man suspected of fatally shooting a woman when she got out of a car and approached his stopped Mercedes in the Skyline neighborhood was arrested Thursday. 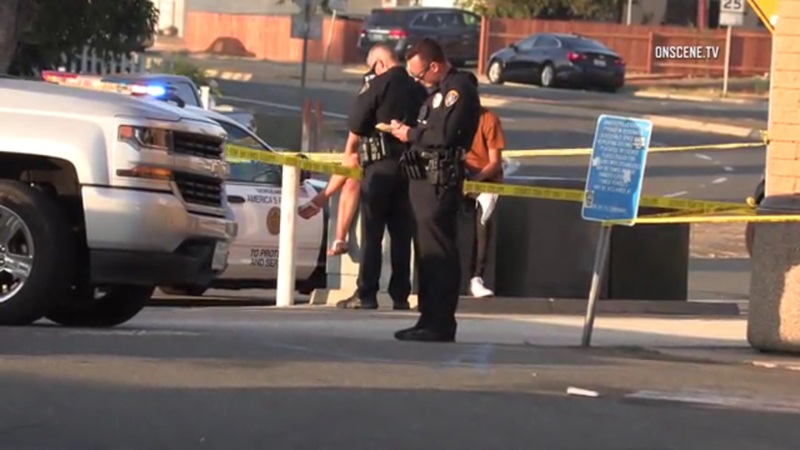 Sylvianita Widman, 27, was shot at about 5:30 p.m. Aug. 25 at South Meadowbrook Drive and Skyline Drive, San Diego Police Lt. Matt Dobbs said. Widman and a passenger were in a car that stopped behind a black Mercedes Benz for a red light. For reasons that remain unclear, though possibly due to road rage, she got out of the car and approached the vehicle stopped ahead. Witnesses reported hearing a gunshot, and Widman stumbled away before collapsing in a parking lot, Dobbs said. The Mercedes then sped away northbound on Meadowbrook Drive. Lifesaving efforts were begun and Widman was taken to a hospital, where she was pronounced dead shortly before 6:30 p.m., Dobbs said. Robert Haywood Reed, 38 of San Diego, surrendered himself to police Thursday after a warrant was issued for his arrest, Dobbs said. Reed was booked into San Diego Central Jail on suspicion of murder and is schedule to be arraigned Friday morning.